Get the best possible start to learning the trumpet. The YTR2330S trumpet is ideally suited for beginners and intermediate players thanks to Yamaha's high-quality material selection. Constructed from yellow brass, the Yamaha YTR2330S is designed to help you progress as fast as possible. The new monel alloy pistons reduce the chance of corrosion, while the adjustable 3rd trigger ring ensures a comfortable grip. Included with the trumpet is a lightweight soft case and a Yamaha TR-11B4 mouthpiece so you can start practising straight away. Also included is a Gear4music music stand, D'addario manuscript student book, brass instrument maintenance care kit, HT-55 Headstock Chromatic Tuner by Gear4music and Gear4music trumpet stand. 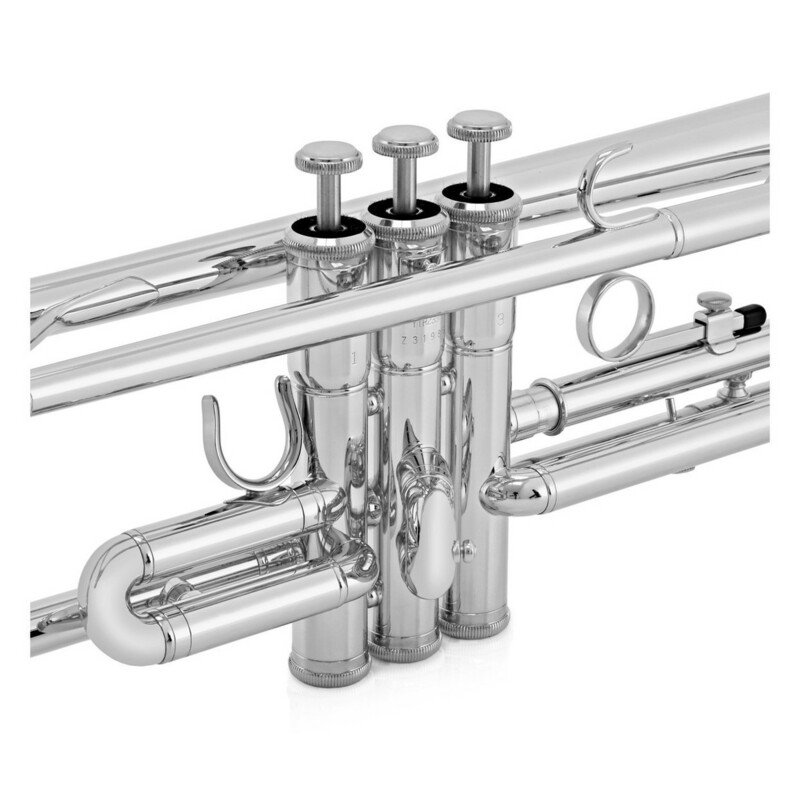 The Yamaha YTR2330S will give you the best possible start on the trumpet. Boasting great intonation with a fantastic sound without a large price tag, the YTR2330S will comfortably take you up to a grade 5 standard. 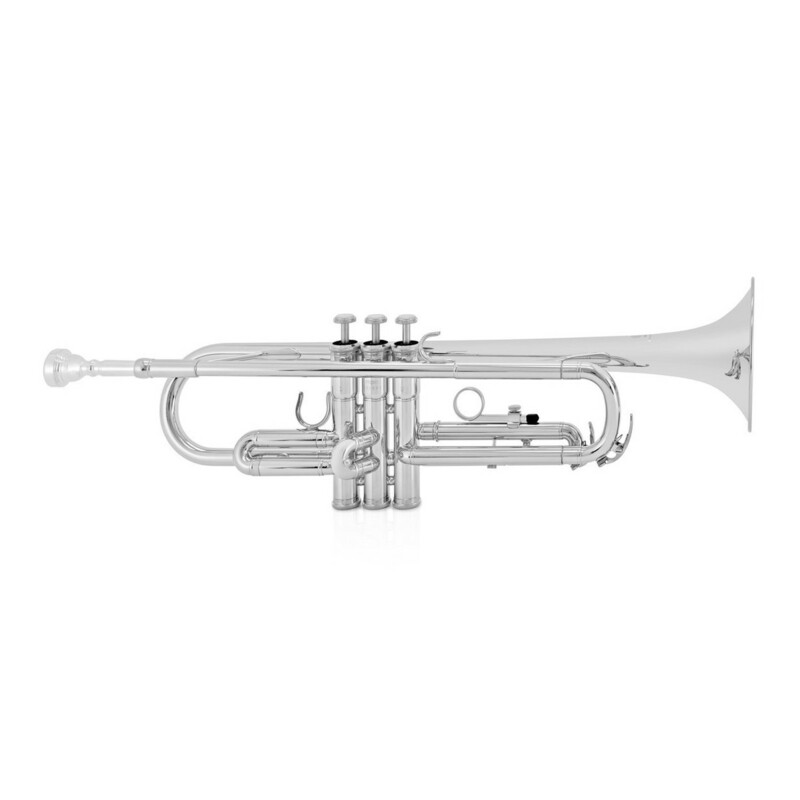 Ideal for brass bands or orchestras, the Yamaha student trumpet is perfectly suited for any brass ensemble. 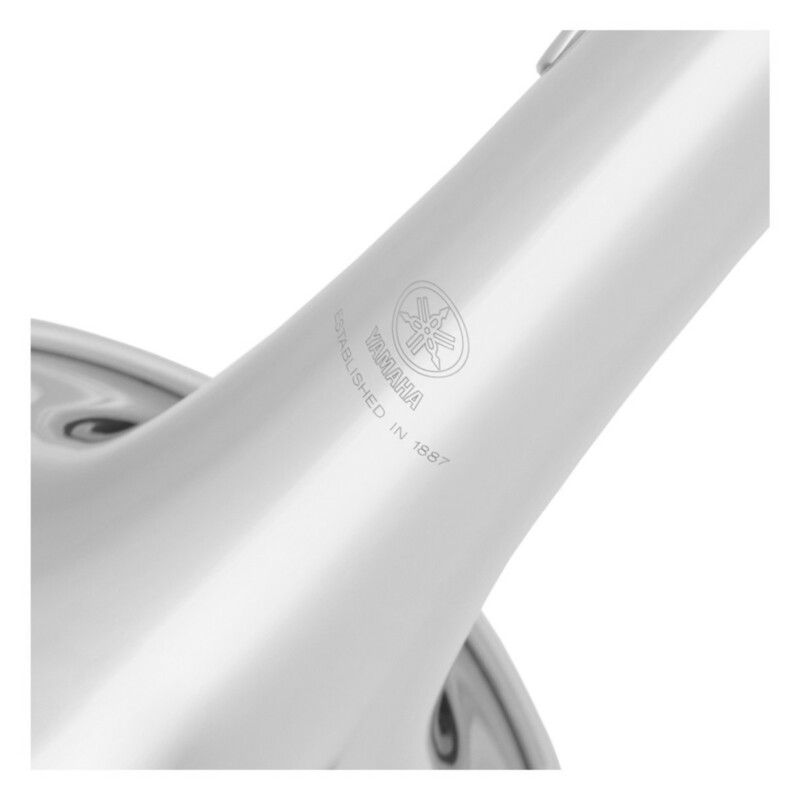 With a redesigned valve system, the pistons themselves feature a durable monel alloy construction which not only provides additional strength but also maximises sound quality too. The bottom caps and piston buttons have also being redesigned, helping to give the instrument a longer life and a deeper tone. The 2nd and main tuning slides have also been produced using craftsmanship that is normally reserved for professional instruments, ensuring unparalleled control and projection. The Yamaha YTR2330S's medium-large bore ensures playing is smooth and easy, while also providing a light response. This also ensures that the correct amount of resistance is continuous, meaning it's easy to put plenty of air through the instrument without the need for a huge lung capacity. The durable yet light two-piece yellow brass bell promotes proper technique and endurance, as well as perfect playability. The Yamaha trumpet doesn't just come on its own. Included with this bundle is a gig bag, which makes the transporting and storage of the instrument both secure and easy. The instrument also comes with a mouthpiece as standard. D'Addario Archives Spiral-Bound Books are made with Archives music manuscript paper which is the finest quality available. Archives utilizes the same type of balanced pH paper used by the Library of Congress, ensuring your compositions will look their best and will last a long time. Brass Instrument Maintenance Care Kit by Gear4music - includes everything you need to keep your instrument in top condition. Perfect for Trumpets, Trombones, French Horns and all other brass instruments. 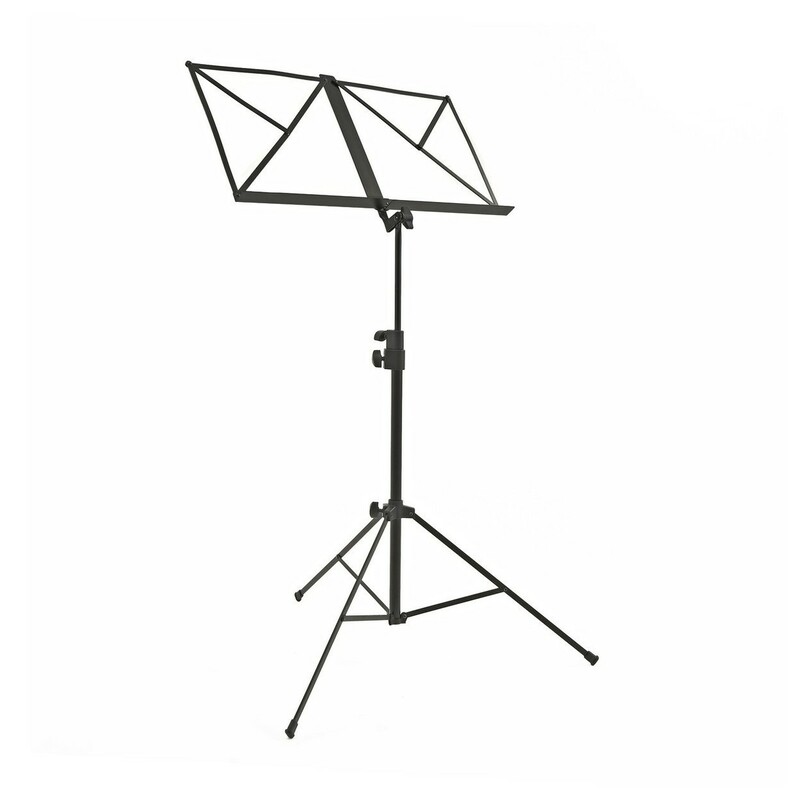 The Trumpet Stand by Gear4music a high-quality floor standing trumpet stand suitable for all trumpets. The folding base makes it easy to store or transport and its also height adjustable to keep your instrument easily at hand. The HT-55 headstock tuner by Gear4music is the perfect accessory for all players wishing to tune their instrument. Featuring a heavy duty clip and a compact pivoting screen, the tuner can be used on guitar and violin headstocks, as well as the bells of brass and woodwind instruments. The chromatic mode allows you to accurately finely tune any note and the two tone display turns green when perfectly in tune.